The Fringe | Conspiracy, News, Politics, and Fun Forum! 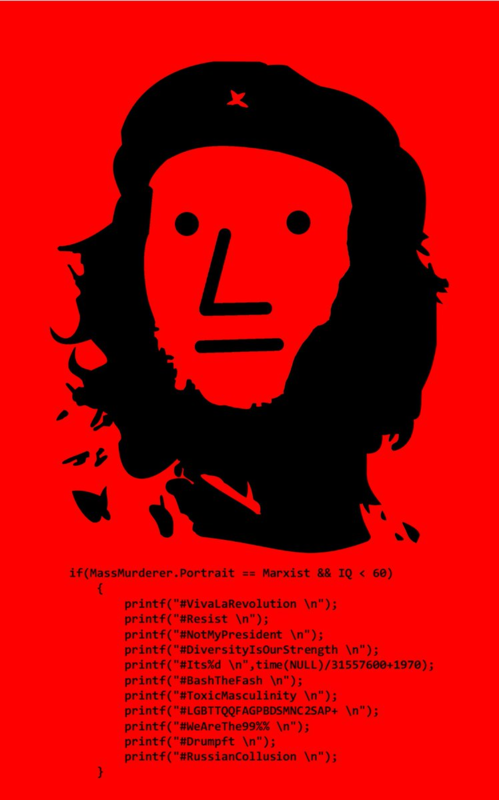 - Are you an NPC? The Fringe | Conspiracy, News, Politics, and Fun Forum! > Community Area > General Discussion > Are you an NPC? Full Version: Are you an NPC? This is racist. White privilege. Russia! Did you figure out if you we're an NPC or not? Nice to see you here DarkKnightNomeD!